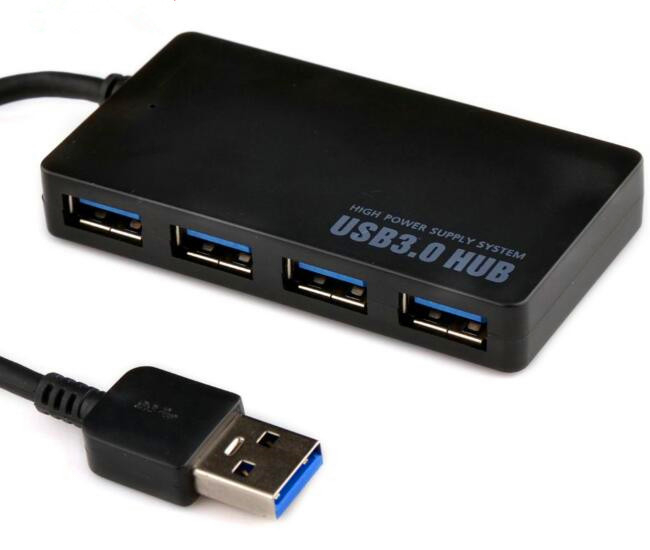 It is a 4 Port USB3.0 HUB. 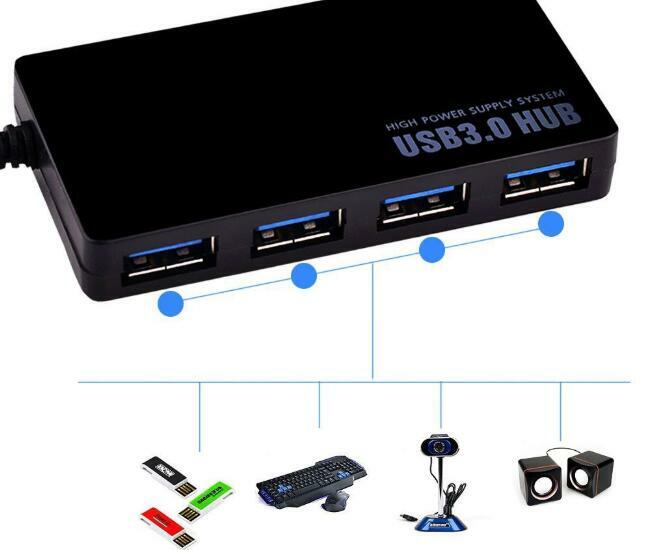 This 4-port USB 3.0 HUB offers a fast and simple connectivity solution for your computer. 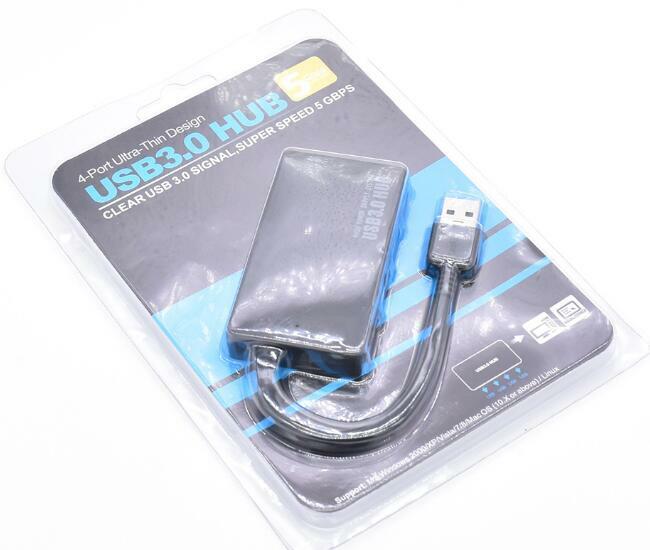 It has the most advanced USB standard currently available on the market. 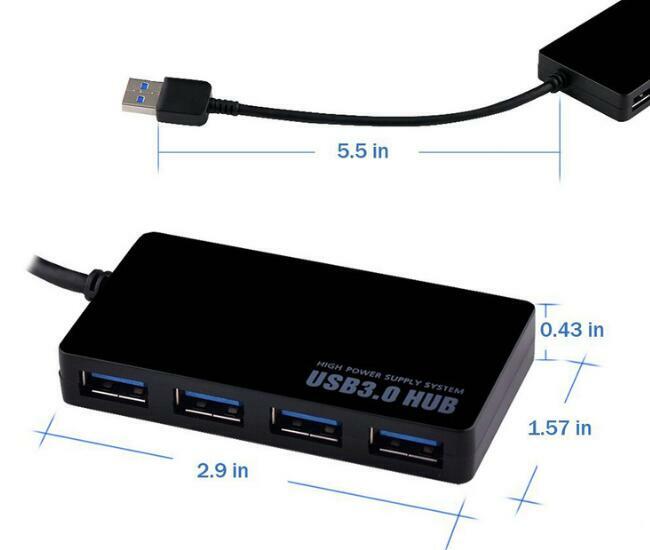 The color can be selected from the classic design, exquisitely designed, hot swappable and low power consumption. The product is suitable for use on the tray. High-quality electronic components ensure stable product operation.